VL600QH - G & W Machinery Sales, Inc. 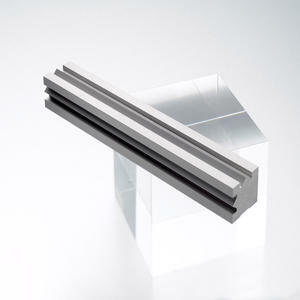 The VL600QH Wire EDM features Sodick’s Linear Motor Technology. The VL Series is an advanced line of performance Wire EDMs that builds on the technologies of the SL series. The taller VL600QH is well-suited for a wide range of machining applications with even the tallest workpieces. The VL600QHs Windows XP based, ergonomically friendly, high speed control comes standard with a large 15.1” LCD touch screen. Standard items; such as, the LAN network connection and a 1GB USB memory stick make it easy to transfer programming files. The 4 GB compact flash card memory eliminates hard drives which can crash resulting in lost data. 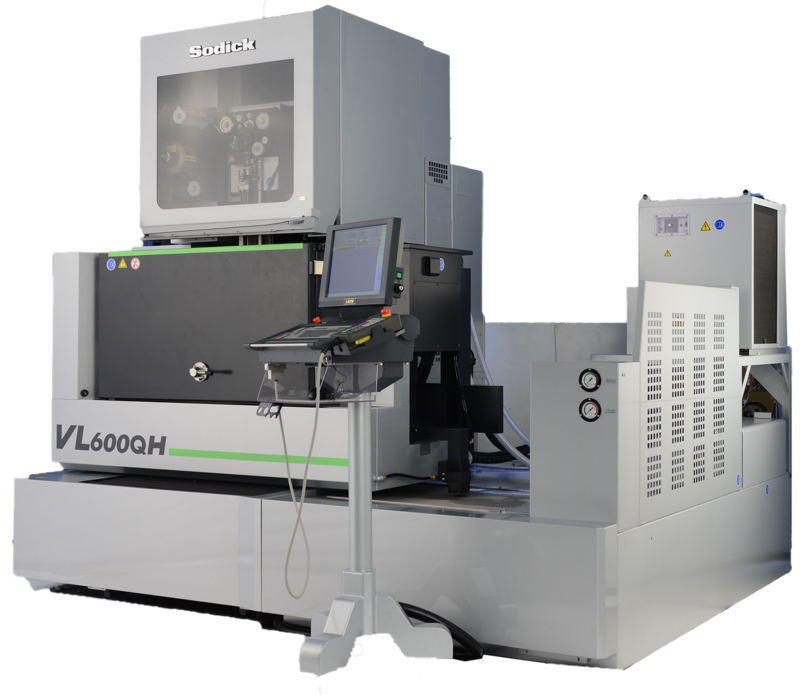 The VL600QH Wire EDM features a large capacity worktank that includes a vertical access door for ergonomic accessibility. Since the door slides down, the machine requires less operating space. The no-drip feature insures a clean shop floor, maintaining a safe work environment.